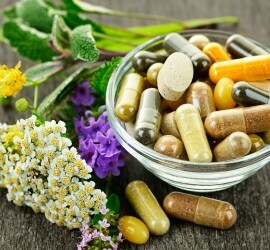 Unique and affordable treatment to Chronic pain with immediate and substantial relief. Reach underling tissue to form blood stasis for localized healing. 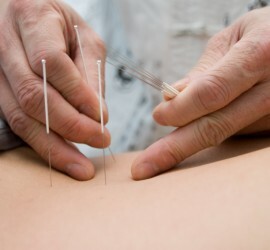 Use of needles via pathways to balance the force of body’s energy (Chi) and treat diseases.